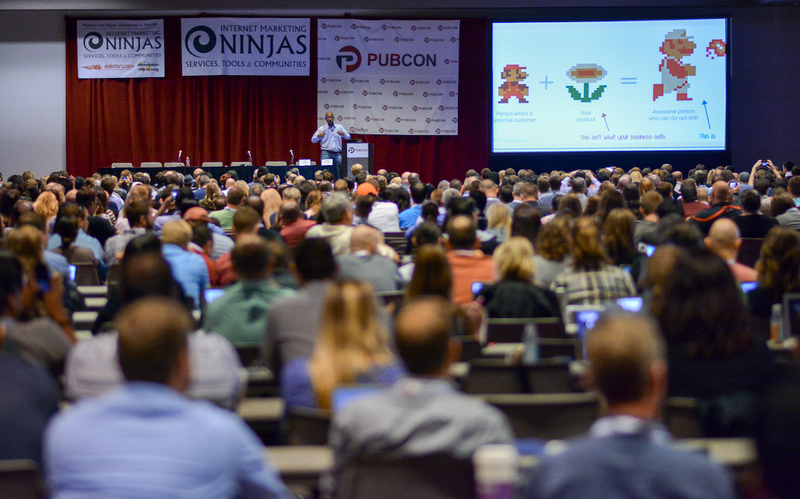 Mary: If you’re headed to Pubcon in Vegas next month, don’t miss Carrie and Joy teaching local business optimization tactics for 2018. 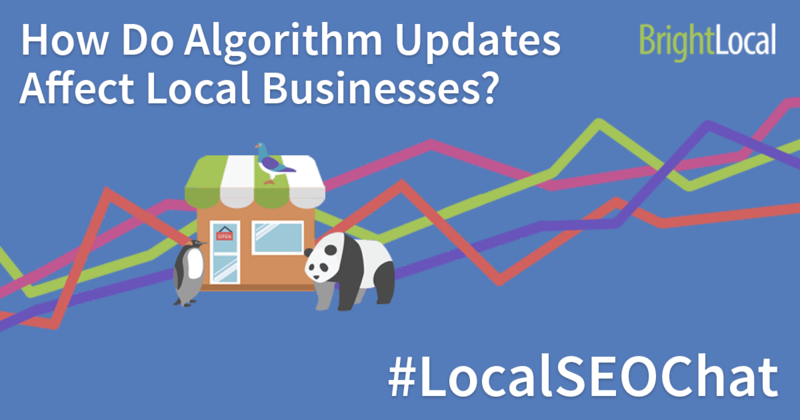 These ladies know Local SEO! Carrie: Service area businesses sometimes get a bad rap when it comes to trying to build trustworthy citations. 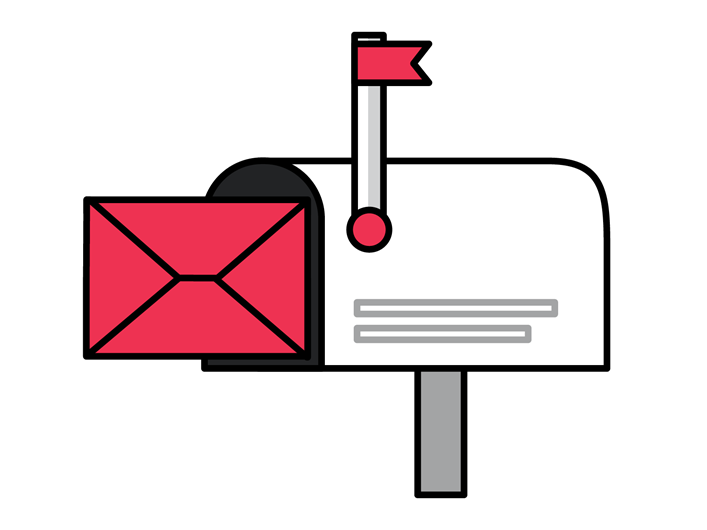 Whitespark’s new list of sites that allow businesses to keep their address private, while getting the benefits of citations & establishing an online presence is a great resource! 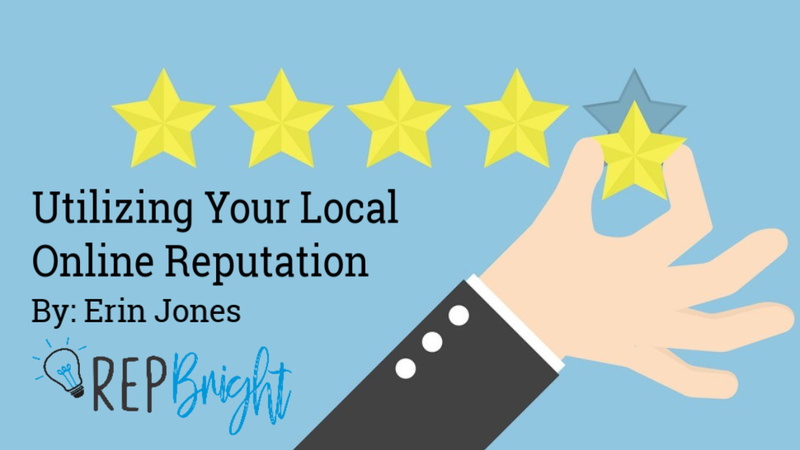 Carrie: Keeping your business and brand on track is that much easier with a great local online reputation – it makes the tough times that much easier! This guest post at LocalU.org from Erin Jones makes the case for just that! Carrie: Bill Slawski throws down some great knowledge on how Google creates rich results for books, and how that info might be applied to other featured snippets. Mary: Check out the new Local SEO Chats on Twitter. Here’s a recap of the latest discussion.